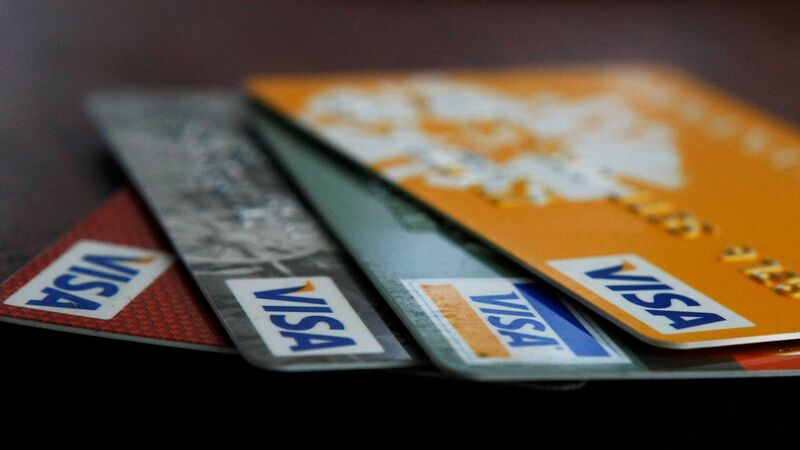 The Visa credit card system has suffered major outages across Europe, with thousands of businesses and customers unable to process payments, reports the BBC. The impact: The problem was particularly severe in the United Kingdom, where Visa card usage accounts for 1 in every 3 dollars of all spending. The incident highlights one of the potential problems of the increasing shift to a cashless society. The company didn't provide details of the problem, but admitted that they had experienced a "service disruption."